We have a variety of extended warranties available to fit every budget. Come in today for your test drive and see why thousands of customers over the years have chosen us for their vehicles and enjoyed a pressure free shopping experience. 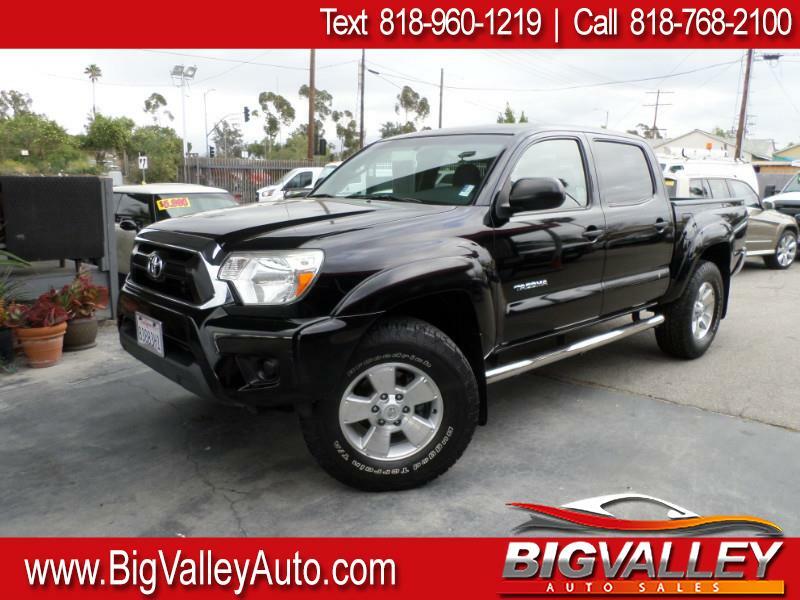 See us on the web at WWW.BIGVALLEYAUTO.COM**Special BIG VALLEY AUTO SALES Offer: Print this ad bring in and receive AT TIME OF PURCHASE one time tank of gas** in your new vehicle when purchased at website sale price. We are a family owned business which has served the public over 25 years. Mechanics perform mechanical, safety, and smog inspections on each vehicle. extended warranty, and great financing available on every vehicle. Low overhead = low prices. Si se habla espanol. DISCLAIMER: All advertised prices exclude any government taxes and fees, any finance charges, any dealer document preparation charges, and any emission testing charges. All vehicles are subject to prior sale. We do strive for accuracy, but this pricing information may be different from the actual dealers price. Please check with this dealer for the latest pricing and availability. We are not responsible for any typographical errors. All offers are only valid with appropriate dealerships signature and approval. Offers may change or be removed without prior notice.